Zinc is a durable, resilient environmentally friendly building product. Unaffected by atmospheric pollution it will not rust. ZincEdge is simple to handle and install, with no tape or welding required, and with corrosion-resistant fixings for a clean, professional finish to small structures such as garden rooms or extensions. It ensures the roof edges of garden rooms or extensions are maintenance-free, while also adding an aesthetic design feature. Protects your roof edge in all weathers. Made from durable Zinc and supplied complete with connector, stainless steel screws and neoprene washers to stop water ingress. A stylish rolled edge design, finished in natural Zinc which weathers to give a natural grey patina. NEW Anthra colour Zinc Edge Trim! Most people think of metal roof edge trims as simply an aesthetic way to finish off the building’s roof, but there is more to it than that. A properly installed roof edge is a vital part of waterproofing the roof edge and closing off exposed edges of the roof membrane. 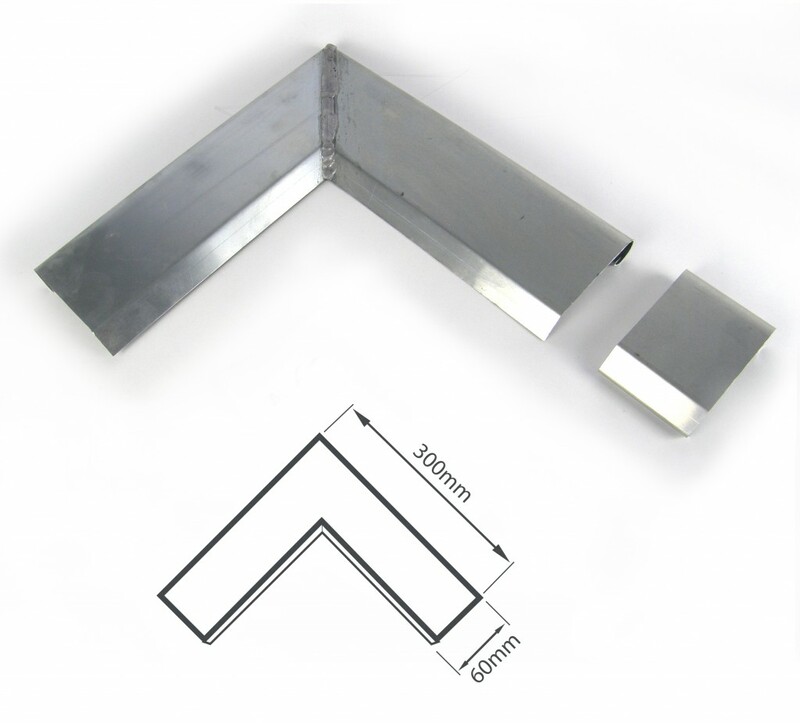 ZincEdge is specifically designed for use on small structures which have a flat roof with an edged upstand making it ideal for use on garden sheds, garden rooms, pods and small extensions where there is a requirement to close-off the roof/wall edge. In recent studies after major wind events 60% of roof failures were due to the roof edge being inadequate. So, when considering a roof edge during specification, choosing one that will hold the roof membrane in place, as well as look good, can be key to the performance of the roof. ZincEdge is easily installed on timber structures but can also be used on other materials as long as a firm fixing can be made to the top edge. It is often the exposed plastered tops to gable walls, wall copings and parapets that fail from exposure to the elements allowing the ingress of moisture and damp, causing the gradual breakdown of the waterproofing. ZincEdge Roof Trim System offers reliable protection from this thanks to proven fastening techniques and can be installed efficiently to prevent the penetration of precipitation for decades. Choosing ZincEdge can save you money and time in the short and the long term. Finishing a flat roof edge can be tricky. Solutions are often difficult to fix and don’t always give the protection needed. 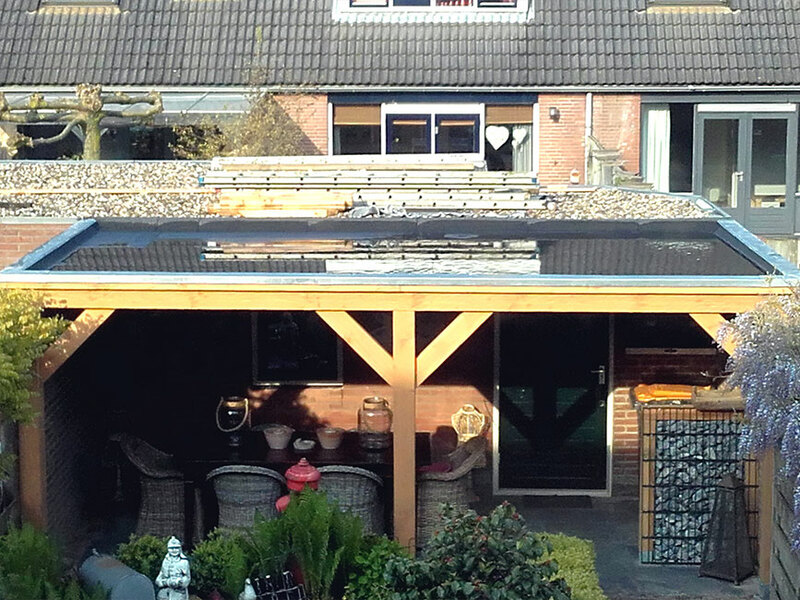 The roof edge is critical to the long-term performance of a flat roof. 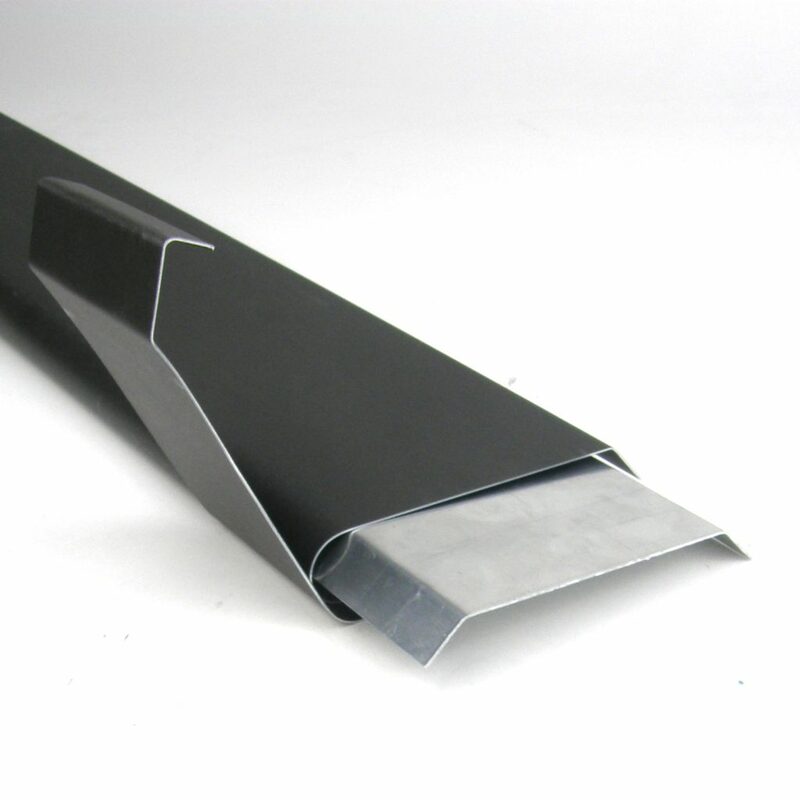 Zincedge is an innovative and effective roof edging system. With our customers in mind, we only ever stock the highest quality products. 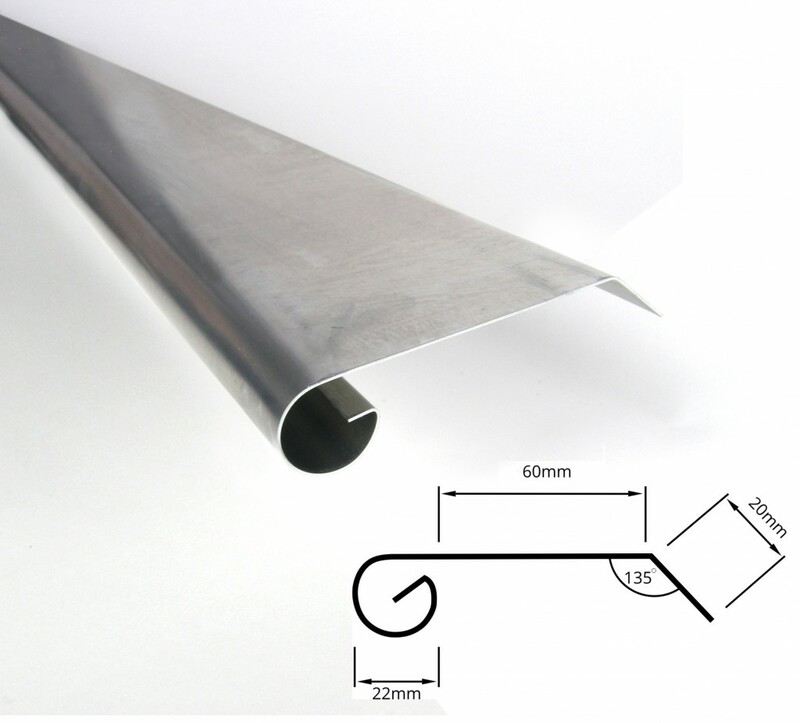 Image above: Illustration of how ZincEdge is fitted to protect the roof edge. Or visit the website www.rainclear.co.uk to purchase ZincEdge now.